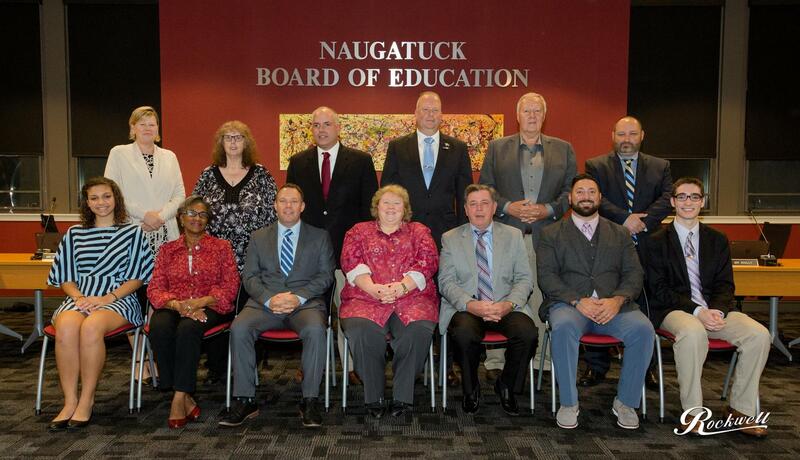 The Naugatuck Board of Education (BOE) consists of 9 members, each of whom serve two years. The BOE and Borough are two separate entities that operate independently of each other yet work together to make our schools successful. 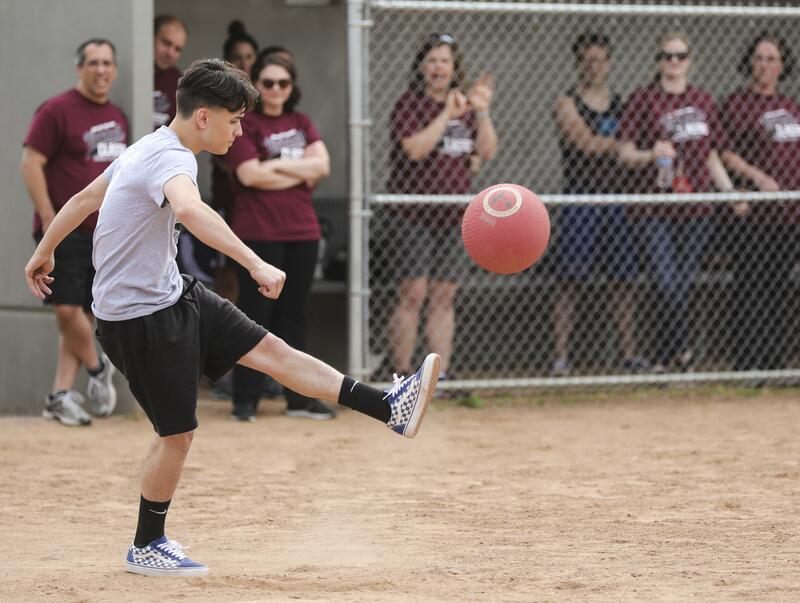 Boards of Education in Connecticut have the unique role of serving as agents of the state as well as meeting the needs of the local community. Our Current (2017-18) Board Members pictured left to right, top to bottom are: Diana Malone, Jason Celozzi, Scott Slauson (Secretary), Glenn Connan, James Scully, Ben Wierzbicki (Student), Jeffrey Litke, Dorothy Neth-Kunin (Chair), Ethel Grant, Vice Chair, and Ray Lucarelli (Student). Mayor Hess, not pictured here, is also a member of the BOE. When does the Board of Education budget process start and what is the budget preparation schedule? 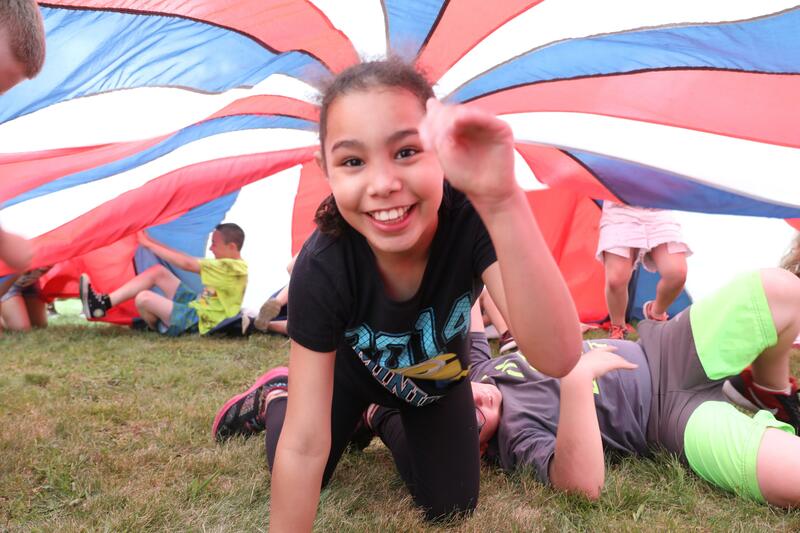 The Board of Education budget process begins in October of each year with work being performed by administrators and the board’s business manager. 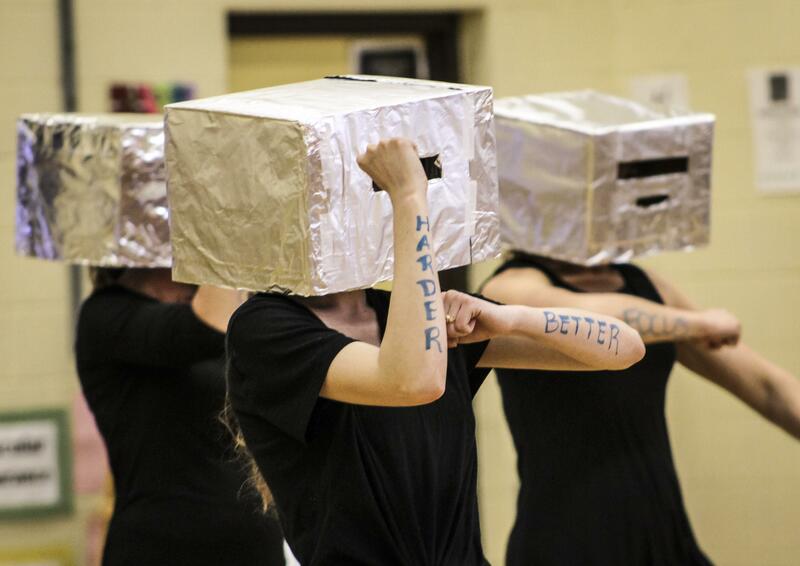 The superintendent’s recommended budget is presented to the board in February. The board’s budget request is presented to the Board of Finance in April. Where and when are monthly Board of Education Meetings? Regular meetings of the Board of Education are scheduled for the second Thursday of each month at a time to be designated by the Board chair. 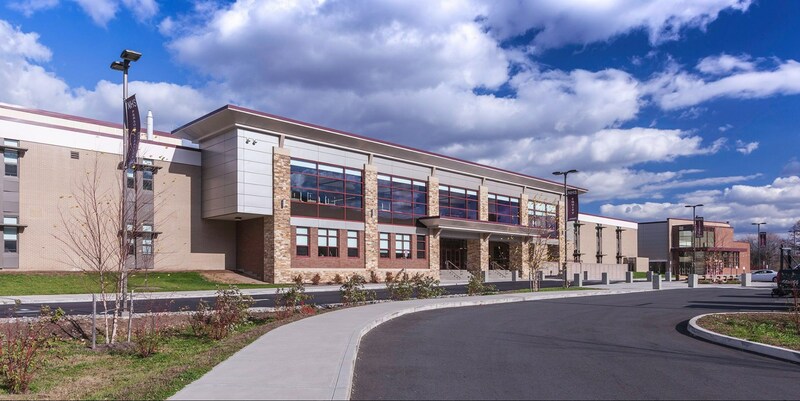 Generally, the public portion of the meeting begins at 7 p.m. and is held in the Board meeting room at 497 Rubber Ave. An annual schedule of meetings is posted at Town Hall in January and on the School District website. Why does the Board of Education go into Executive Session during its Meetings? Discussion concerning the appointment, employment, performance, evaluation, health or dismissal of a public officer or employee, provided that such individual may require that discussion be held at an open meeting. Strategy and negotiations with respect to pending claims and litigation. Matters concerning security strategy or the deployment of security personnel, or devices affecting public security. Discussion of the selection of a site or the lease, sale or purchase of real estate by a political subdivision of the state when publicity regarding such site, lease, sale, purchase, or construction would cause a likelihood of increased price until such time as all of the property has been acquired or all proceedings or transactions concerning same have been terminated or abandoned. Discussion of any matter which would result in the disclosure of public records or the information contained therein described in subsection (b) of section 1-19 of the Connecticut General statutes. During monthly Board of Education Meetings, can the Board discuss matters that are not included on the monthly Board of Education Meeting Agenda? No matter may be discussed by the Board that does not appear on the agenda. Why is there no public dialogue between Board members and the public during monthly Board of Education Meetings? Board of Education Meetings are not public meetings. Rather, they are the business meetings of the Board held in public. The Board takes the opportunity to listen to public comments; however, it is often constrained by the agenda and other factors from responding to the public. 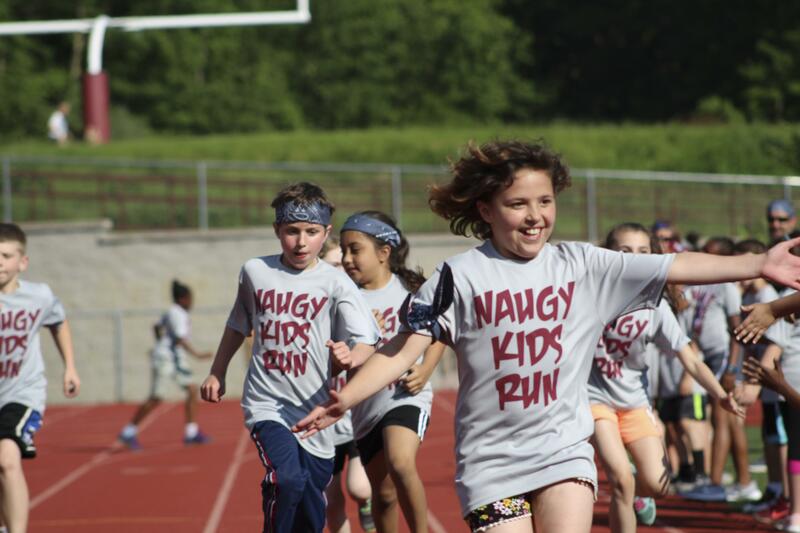 Naugatuck Board of Education was awarded the 2016 Honorary Award for Naugatuck Board of Education Budget. 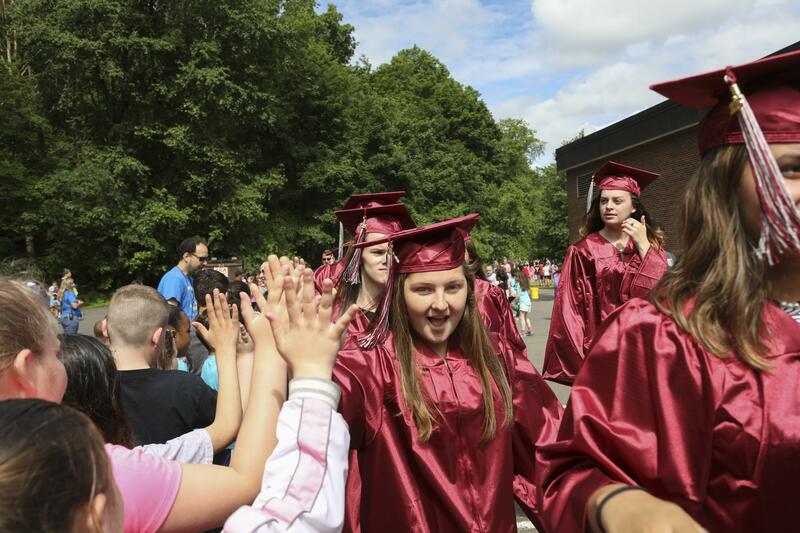 Connecticut Association of Boards of Education (CABE) recognized Naugatuck Board of Education in 2016 and 2017 for Board Leadership. The Connecticut Boards of Education (CABE) recognizes boards which provide effective leadership to their districts through the use of good practices. This awards program acknowledges the importance of school board members and superintendents working together as effective teams. 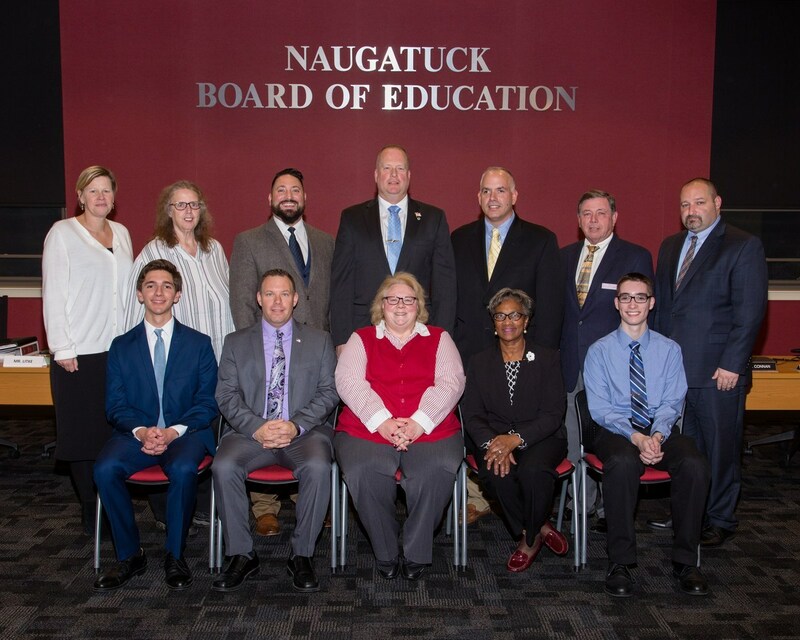 Superintendent Sharon Locke congratulated the Naugatuck Board of Education at the November Board of Education meeting for being awarded the Connecticut Boards of Education Board of Leadership Award – Level I. This award recognizes Boards which work effectively together in focusing on student achievement. To be eligible for this award, the Board must have achieved Level I distinction at least twice in the past four years. In addition, the Naugatuck Board of Education won the CABE 2016 Honorary recognition Contest for its Budget Book. These awards were formally presented at the CABE Leadership Awards Reception at the CABE / CAPSS Convention on Friday, in November at the Mystic Marriott Hotel in Groton.